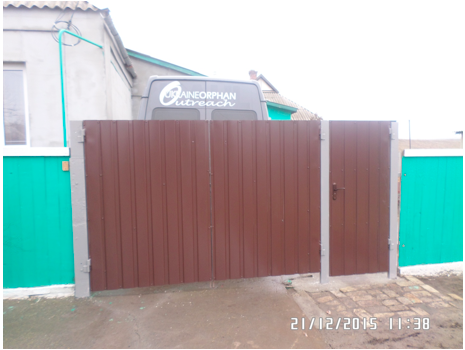 A place of refuge for girls living in Kherson, Ukraine. 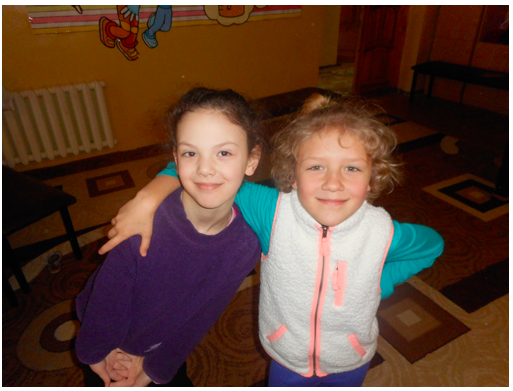 Located in Kherson, Ukraine and with a strategic partnership from Agape Ministries, UOO maintains House of Hope, a transitional living home for graduate orphan girls. The House of Hope is currently a home to four beautiful young girls and their beloved house mom named Nadyezda. The girls are so happy to be part of this loving family. So many of the girls have heartbreaking stories of their youth, growing up in an orphanage, being homeless, before coming to the House of Hope. Now they are grateful and so excited to be a part of a real home. 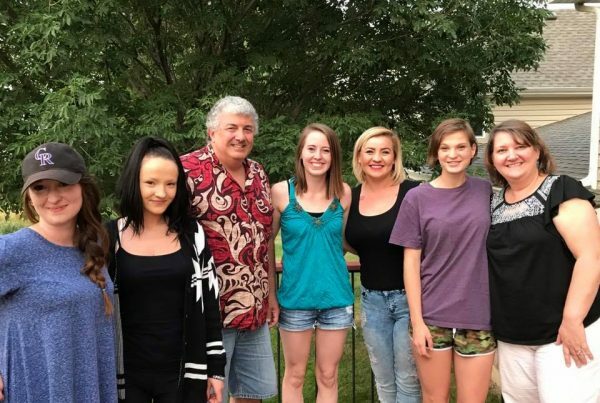 They are all “daughters” of sweet Nadyezda and she feels blessed to be their house mom. Click here to learn more about the town of Kherson. For so many of the girls, this is the first time they have a safe place that loves them unconditionally and cares for them. They are part of a family where their house mom cares about every detail of their lives. The girls no longer feel alone in the world because now they have someone to teach them basic life skills, encourage them, pray for them, give loving advice, pray with them and be there no matter what life throws their way. The House of Hope is an apartment that, although small, has the capacity to house up to six girls. The girls are close to their trade school, local businesses as well as church. With your continued prayers and support, the girls will be able to thrive and become all that God has planned for them to be. 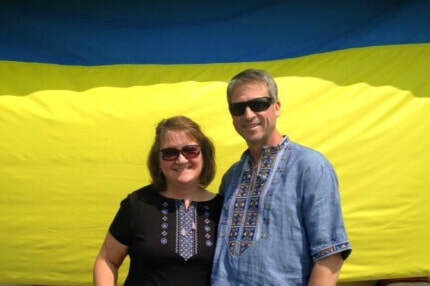 Dear UOO Family, We are grateful for a year filled with excitement, opportunities abound and being allowed to be part of God’s Kingdom work by serving the least in Ukraine….